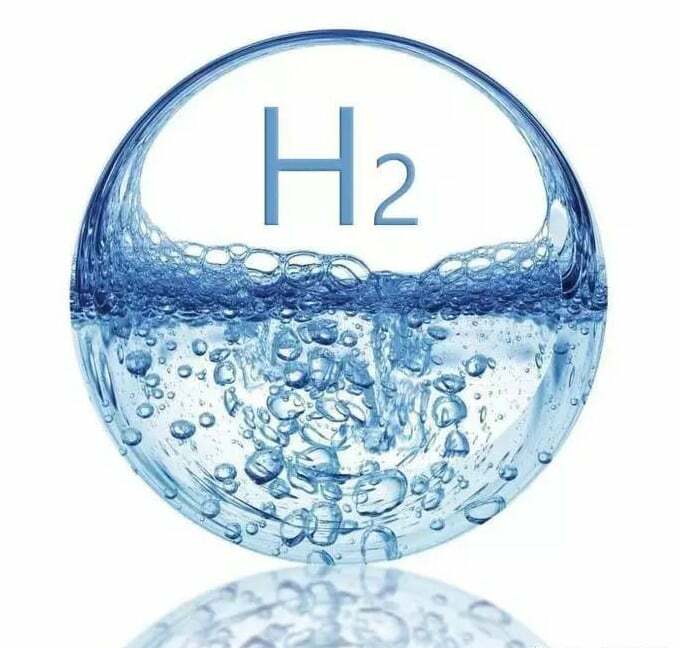 water to produce Molecular Hydrogen. free radicals and produce a positive effect in your cells. drinking the water, you hydrate much more effectively. hydrogen water when you’re on-the-go. saturation, but hydrogen is so small that it escapes the water rapidly. get the highest concentration of hydrogen delivered to your body per capsule. what is contained in 2L of freshly made, fully saturated hydrogen-enriched water. best results because hydration w/ hydrogen is key. 7. Who should take HYDRO-REGEN? 8. 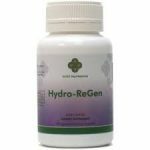 What is the Reommended Dosage of HYDRO-REGEN? change in your energy levels or health condition. on your weight and sensitivity to supplements adjust the dosage accordingly. 9. What can I expect from taking Molecular Hydrogen? stay hydrated during this whole process. antioxidants such as Vitamin C, Vitamin E, CoQ10 etc. are non-selective. our lifestyle, diet, and environment. when excess superoxide anions react with metals and toxins inside the cells. hydrogen will upregulate or downregulate the production of antioxidants. product we will completely phase out magnesium stearate.